MEC Paddlefest is back this year with more great clinics for you to scrub up on your paddling skills, an array of boards and boats to demo, and an opportunity to snap up a great deal at our gear swap. Clinics are run by Vancouver's most talanted instructors leading a mix of beginner, intermediate and advanced clinics covering paddling techniques, introduction to rolling, stand up paddleboarding or how to paddle a surf ski. More clinics to be annonce shortly! Clil on the link to register! Lots of exibithors are going to be showing off their gear, club, association etc... on the beach of Jericho! And a lot more to come! Stay tuned! Gear heads and thifty shoppers will find the best deals on previously-loved watersports and hiking/camping equipment at the MEC Paddleswap. Be prepared as the event can draw a sizeable crowd. Click on the image for more details. 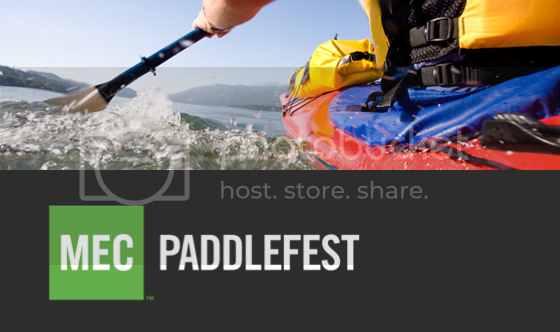 Interested in selling your own gear at Paddlefest? You can rent a table at the Gear Swap here. Public Parking – Limited public pay parking southwest of event site. Parking is shared by Jericho Sailing Centre, Ecomarine, Windsure and park attendees. Free parking available on side streets and further west at Locarno. Walking Routes – Event site is located next to a popular beach trail/walking path that connects Kitsilano to Jericho Beach and Spanish Banks. Cycling Routes – Similar to the walkways, the paths are wide, cycle friendly routes. There are also bike supportive lanes on 4th Avenue leading towards NW Marine Drive. Public Transit – Bus stops are located at 4th and Marine followed by a 10-15 minute walk on a side walk to the Jericho Sailing Centre. Glory Juice Co. will be selling juices at the event! 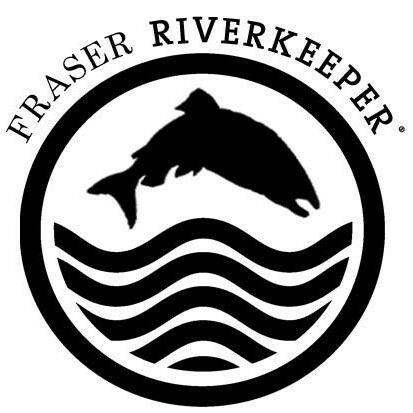 If you have a question or you are interested in getting involved, please contact the Event Coordinator Marie-Pier Alary at vancouverpaddlefest@mec.ca or by phone at 604.872.7858.